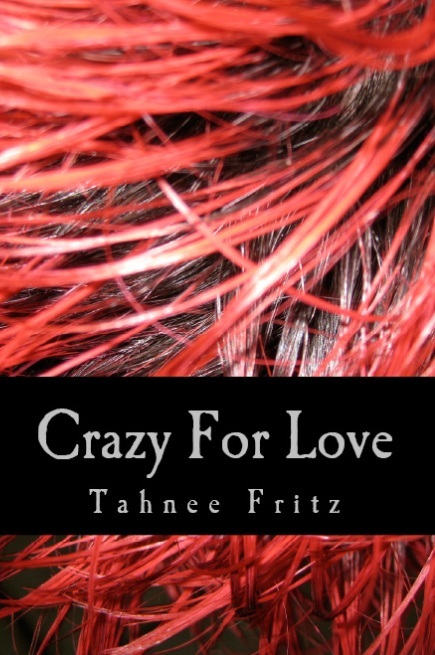 Here’s the cover I just created for my stalker novel, Crazy For Love. I’ll explain why I chose this image. One of the main character’s, Sidney, she has red hair and it’s one thing that gets noticed a bit in the book. I saw this picture and thought it worked pretty good. I’m open for opinions if anyone thinks otherwise. Thank you for the suggestions. I’ll have to try all that out and see how it looks when I’m all done. I’m still editing the book right now, so good thing I have plenty of time to get this design absolutely perfect.